We are getting these #waterbottles ready for our sales floor! 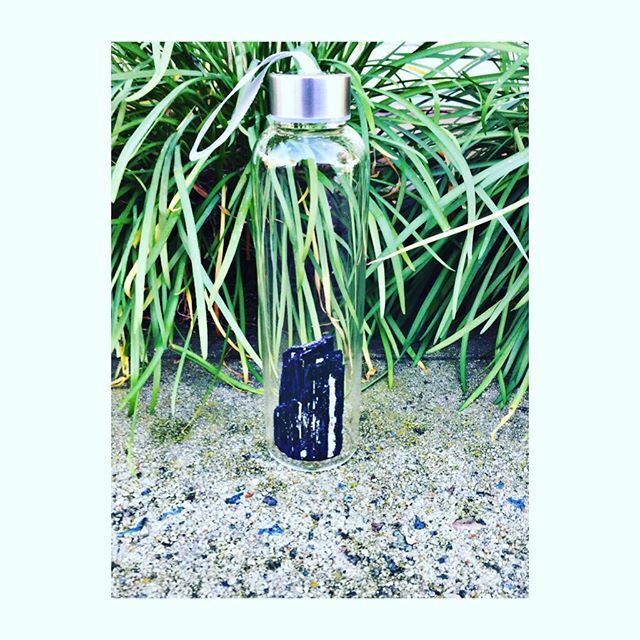 These bottles are printed with an image of #blacktourmaline to represent #strength , #protection , and #purification . We will #donate all proceeds to the #standingrock #sioux tribal council to aide in their efforts to #protect #water , #motherearth and #life itself.